Well, we’ve all done it. You reach into your jacket pocket and RIP! Or maybe you’re just walking through a door, and your pocket gets caught on the doorknob. Whichever way it happens, we have all ripped a pocket. And, traditional tailoring-wise, it’s pretty much a death sentence for your coat. Unless, however, you get creative…. 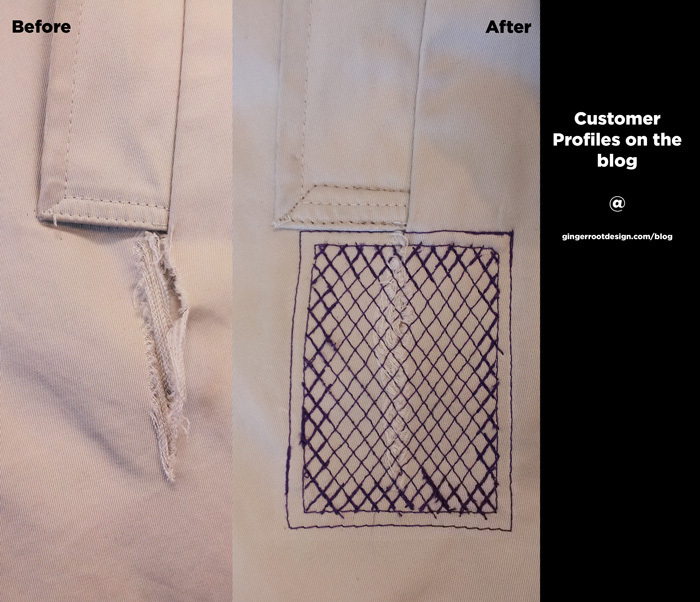 Here’s part 1 of the pocket repair series. 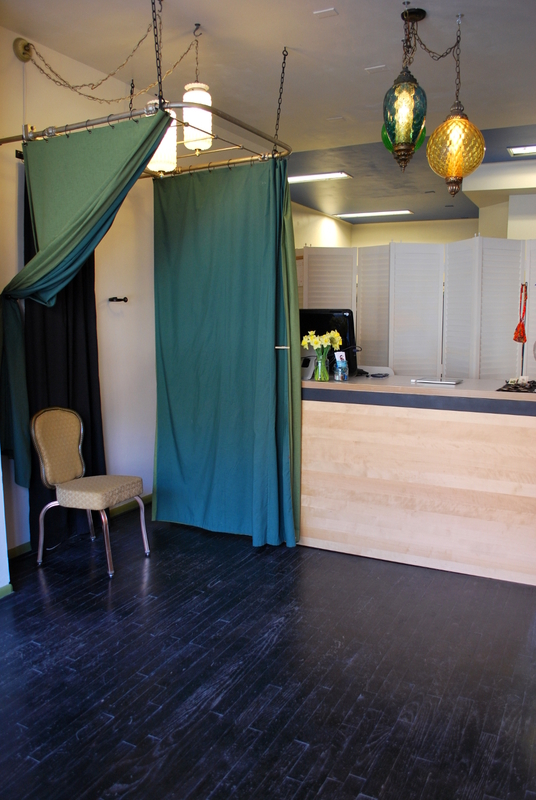 Ginger Root is Hiring a Lovely Front Desk Lady or Gent! We’re on the lookout for a fabulous gal or guy to work our front receptionist desk (Red hair- despite our name- is NOT required, but a good sense of humor and style most definitely are!). We need an organized individual to help run the front desk. Check out our requirements and the more detailed job description below, and email us your resume at jobs@gingerrootdesign.com. 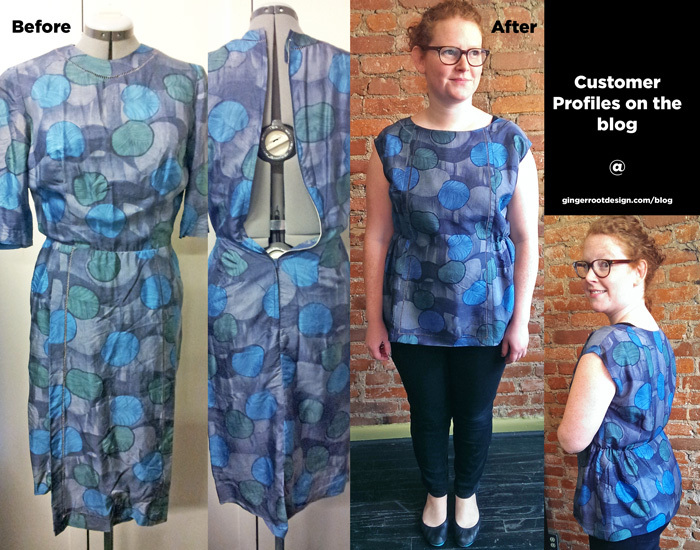 You may remember Julie from her vintage dress revamp or her custom Cardi-Blazer, but this time she brought in an old work dress to revamp. She was kind of done with it in it’s current form, and wanted to turn it into something new. So we decided to turn it into a top she could wear for work or play. Tyler brought us one of his old hoodies to revamp, and Tyler had a great idea! 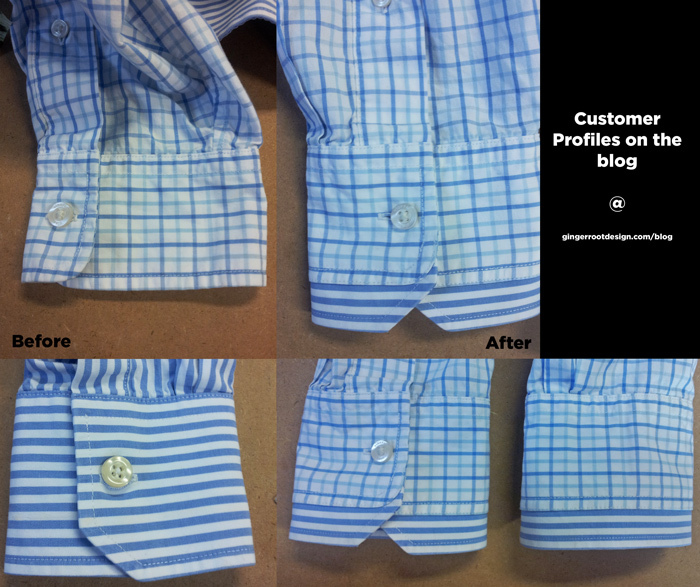 He wanted us to hem the sleeves and add slits to the sides. 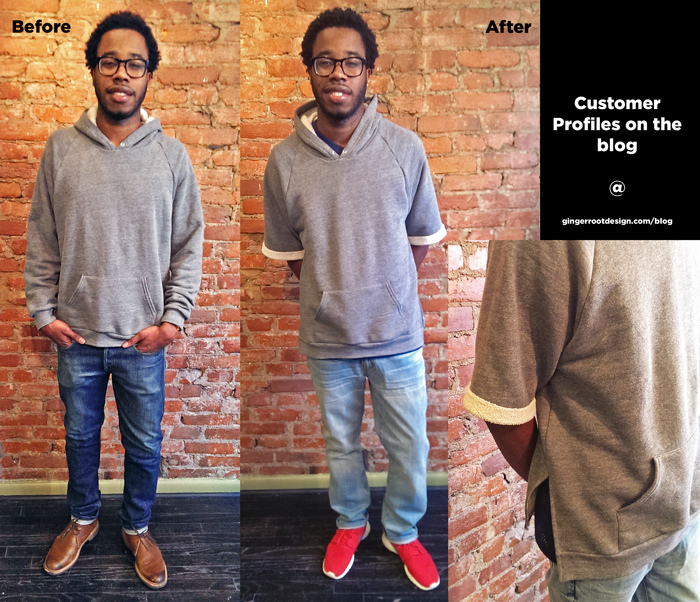 So we hemmed the sleeves with cuffs showcasing the cool texture from the inside of the sweatshirt, and adapted the sides to have slits. And there you have it! 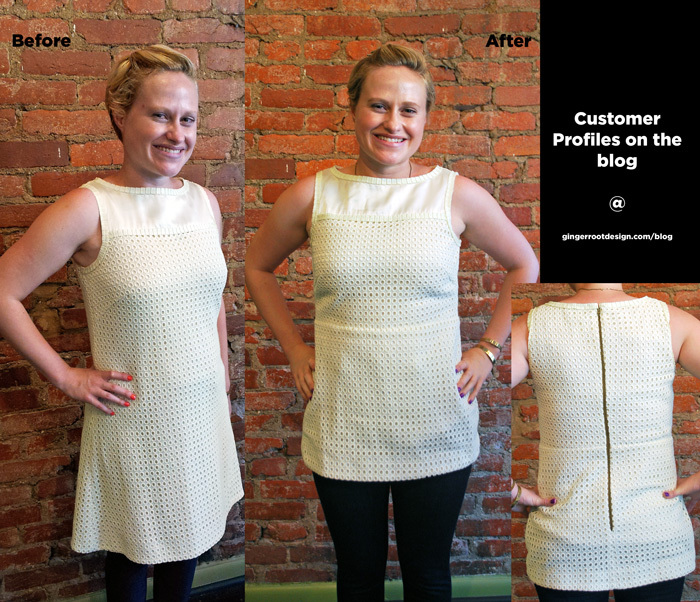 Karen brought us 2 tiny dresses with great fabric that she hoped to revamp into something she could wear–you may have already seen how we turned the first into a tunic. This vintage silk dress needed a little more attention. All around it was too small, the armpits had rips in them, but we both agreed that this dress needed to be revamped so it could have another life cycle! 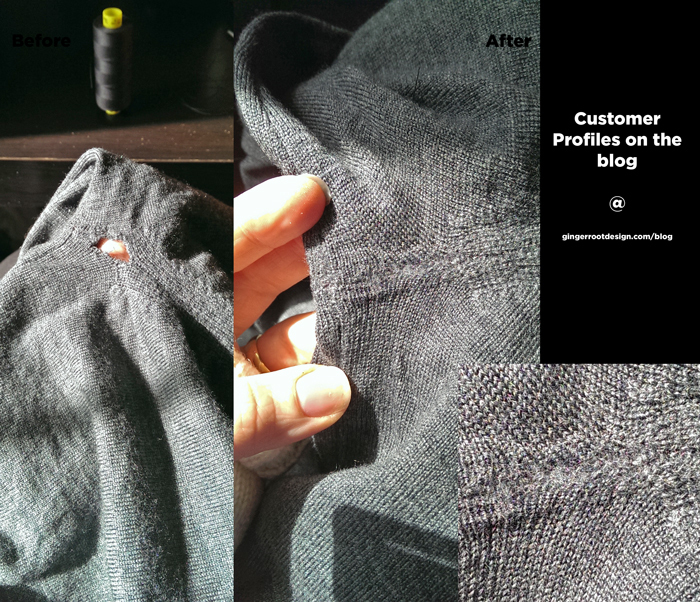 Solution: We rewove that troubled hole and brought this sweater back to life and ready for round 2! It will never look perfect, but we can sure get it close! Those of you who’ve been to Ginger Root in the past 4 months will recognize this week’s customer profile; it’s Casey, our new front desk employee extraordinaire! 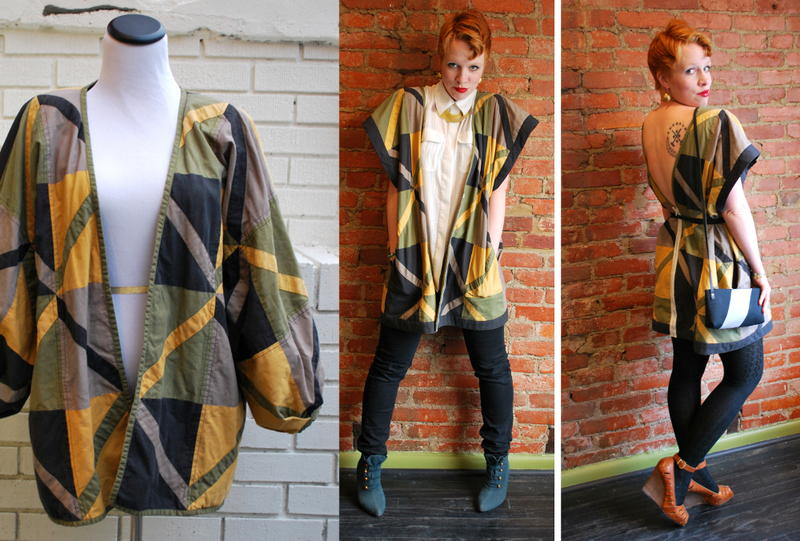 Casey also sews, and has recently begun an apprenticeship with us. 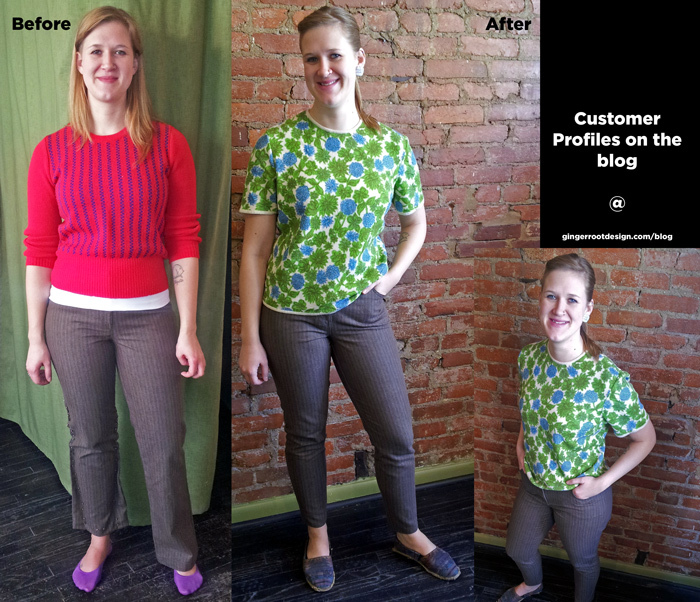 Here you can see how she took a pair of Mom pants (literally, they were formerly my mother’s pants) and made them amazing! Solution: We had a shirt in our collection that we already used the body hem of to extend another shirt, so out of curiosity I thought I would see if we could utilize this shirt again. 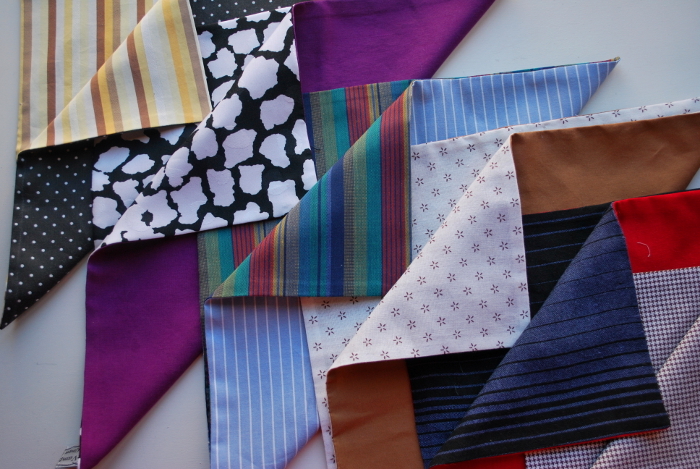 Sure enough the fabrics looked great together (you gotta love that pattern-mixing is in! 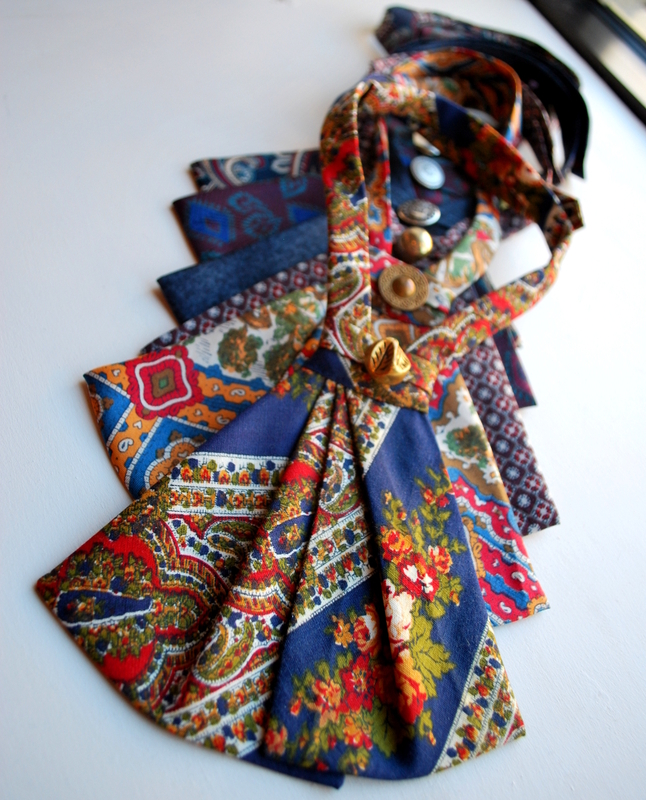 ), the cuffs were the same width, and the different shapes at the sides added a cool detail when combined. Problem solved! 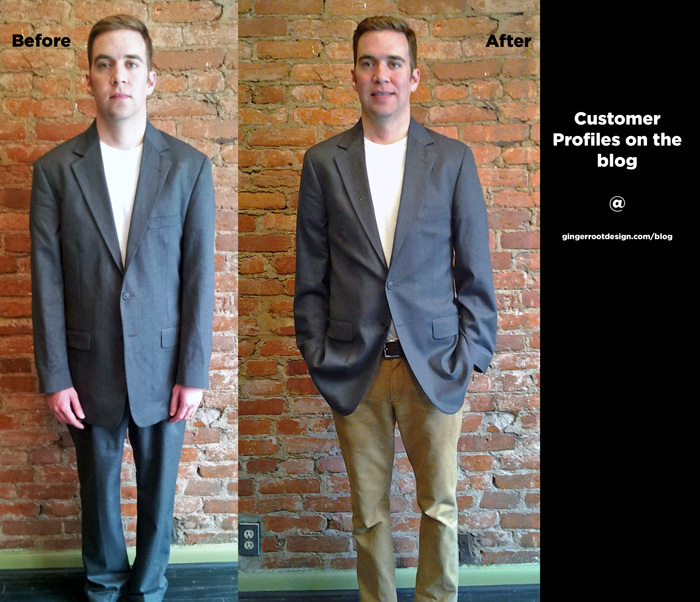 Get your suit altered the right way at Ginger Root. We understand current slim-cut trends, as well as classic fit to make a suit more appropriate for a conservative work setting. 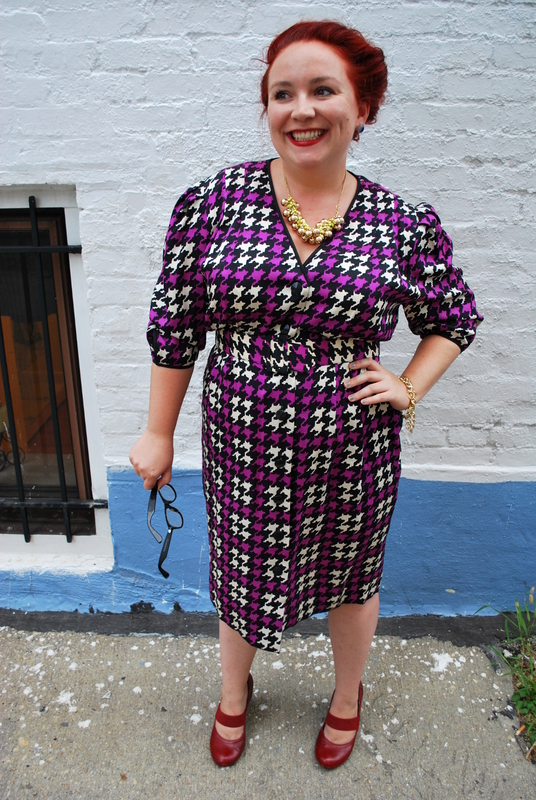 And for the ladies, we know how to fit a suit so your curves aren’t completely lost. 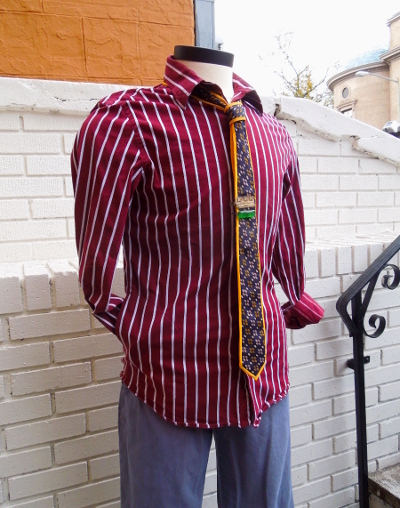 Ginger Root is offering 10% off on suit, pant, and button-up shirt tailoring starting 3/14 through end of day 3/22. All you have to do is make an appointment and mention this blog post. 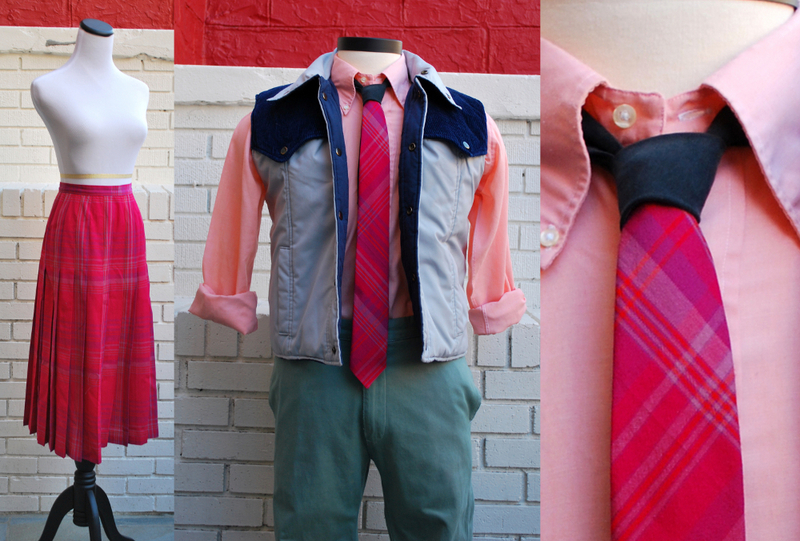 Whether it’s for a wedding or work, don’t wait till the last minute. 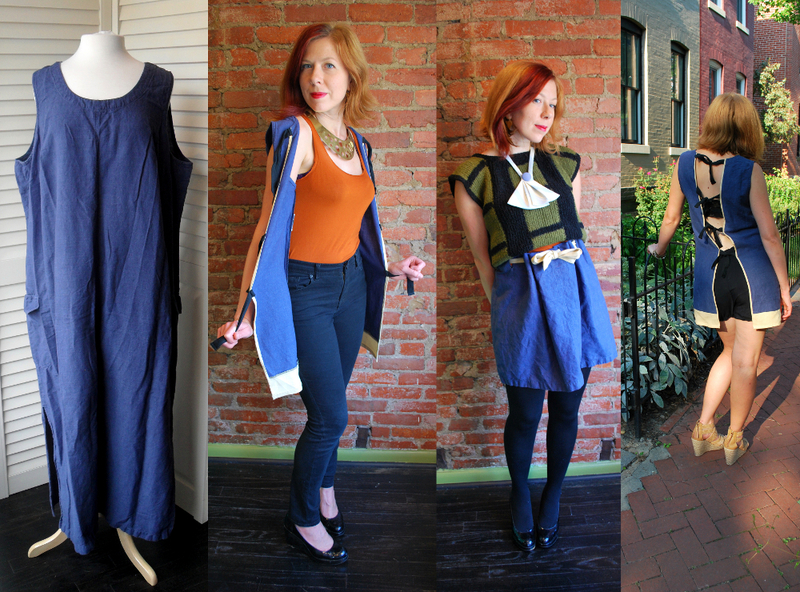 Call us at (202)567-7668 or email us at info@gingerrootdesign.com to schedule an appointment. No drop-ins please! If you have any questions, feel free to ask! *Sale valid on jeans and casual pants tailoring as well. Nick brought in a suit that he had to buy for a wedding. He did not get to make the decisions on the cut, and after the wedding, he brought it to us to rescue it and slim the jacket down. 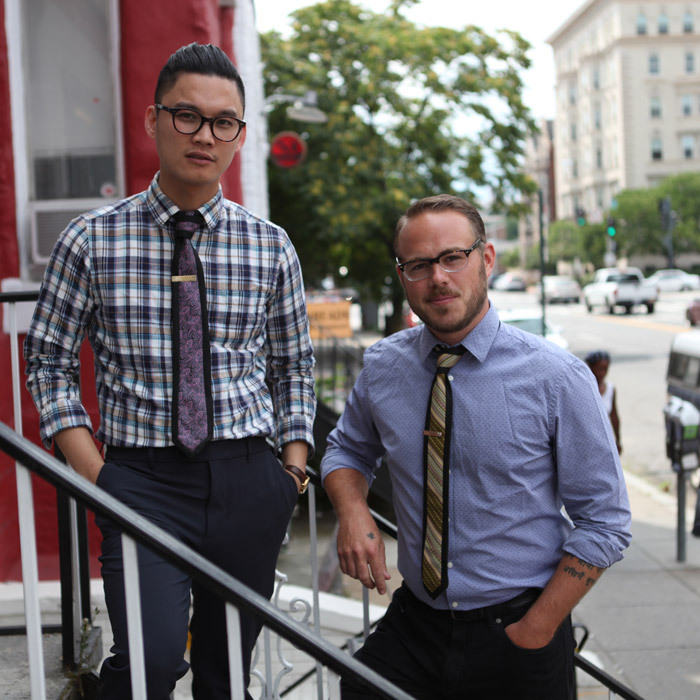 We love to do this because we thoroughly enjoy seeing guys around DC in well-tailored, slim-cut suits!